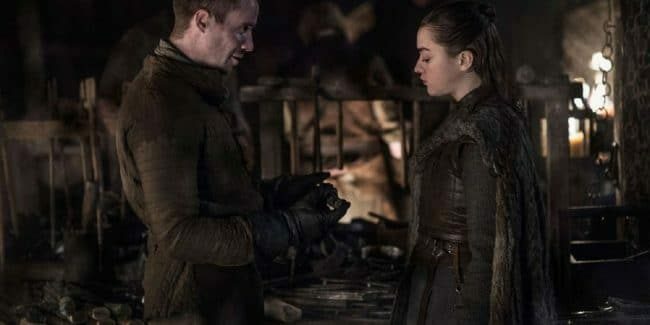 Gilly on Game of Thrones: Is Hannah Murray pregnant? 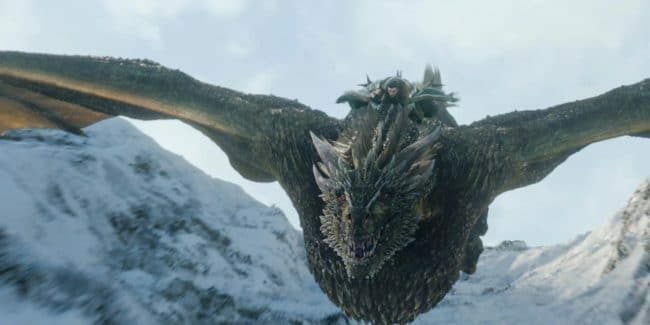 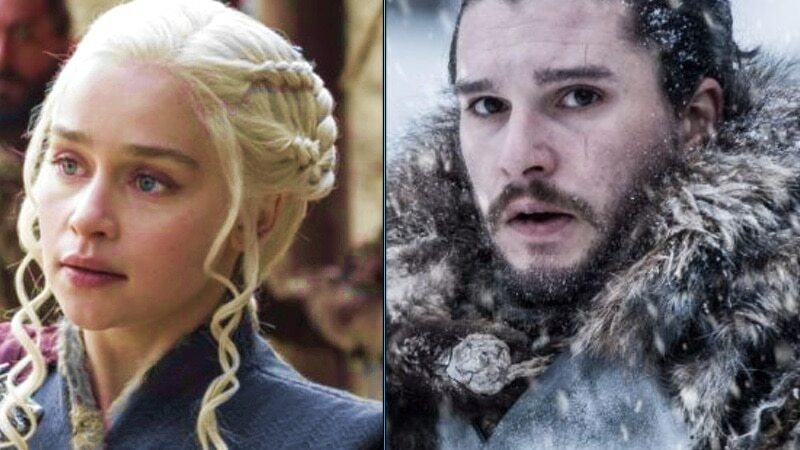 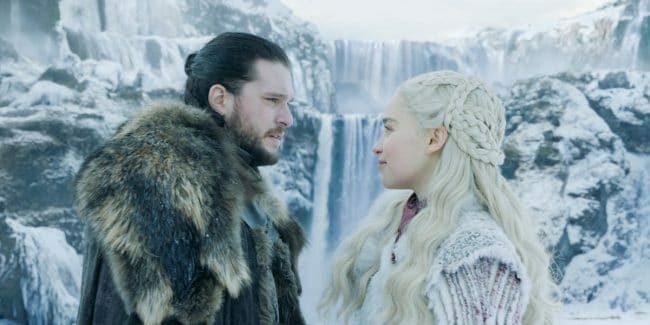 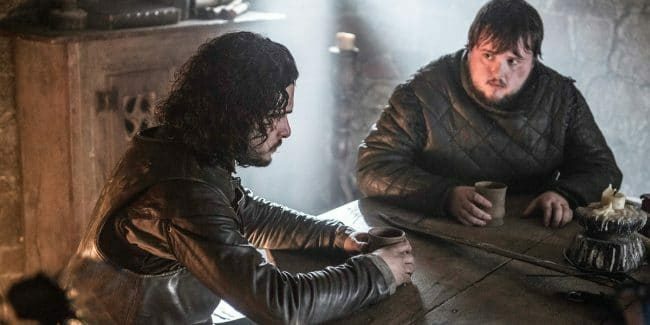 Game of Thrones Season 8: Can Jon Snow add ‘The Unburnt’ to his title? 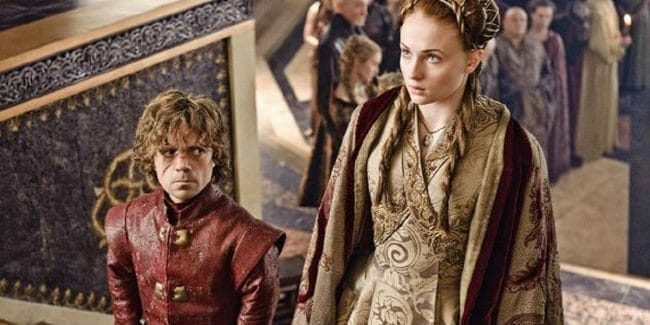 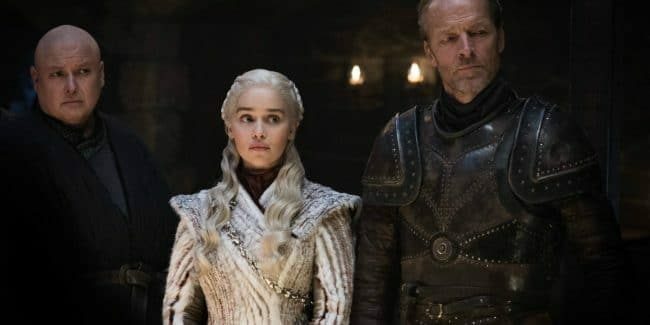 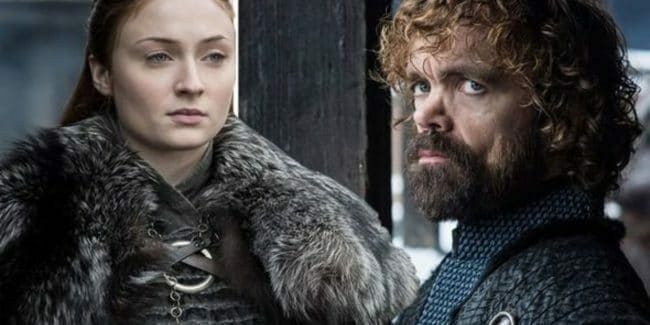 Game of Thrones Season 8: Have we met the true Queen of Westeros and her Hand? 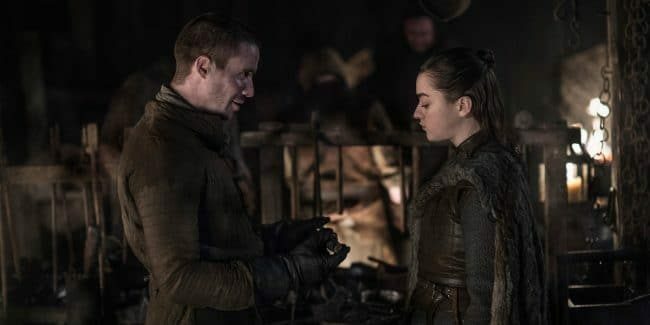 Game of Thrones: What weapon did Arya Stark ask Gendry to make?